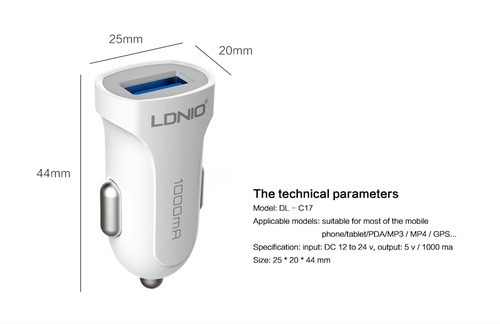 Simple appearance, traditional cylindrical with bright surface polishing process. 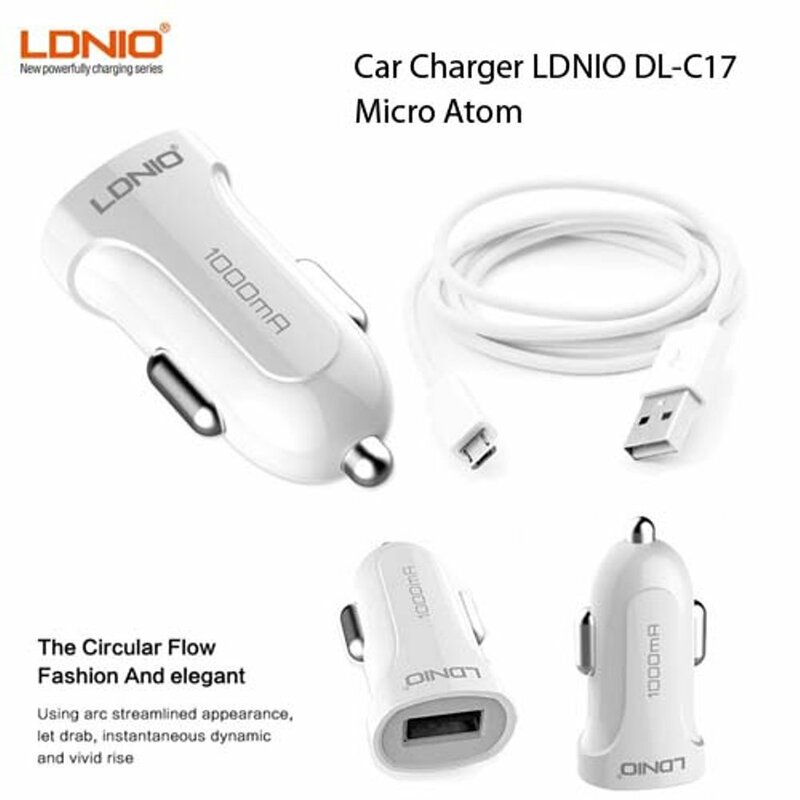 White color let you enjoy the quiet life. 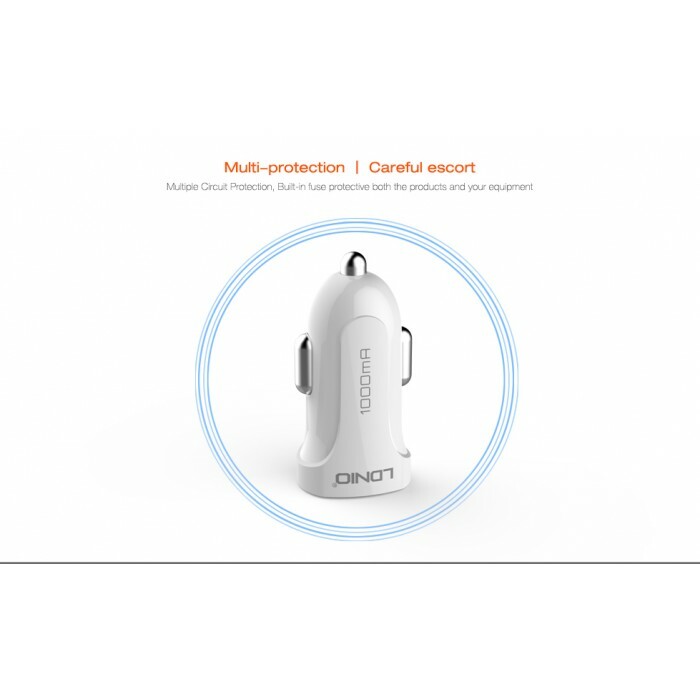 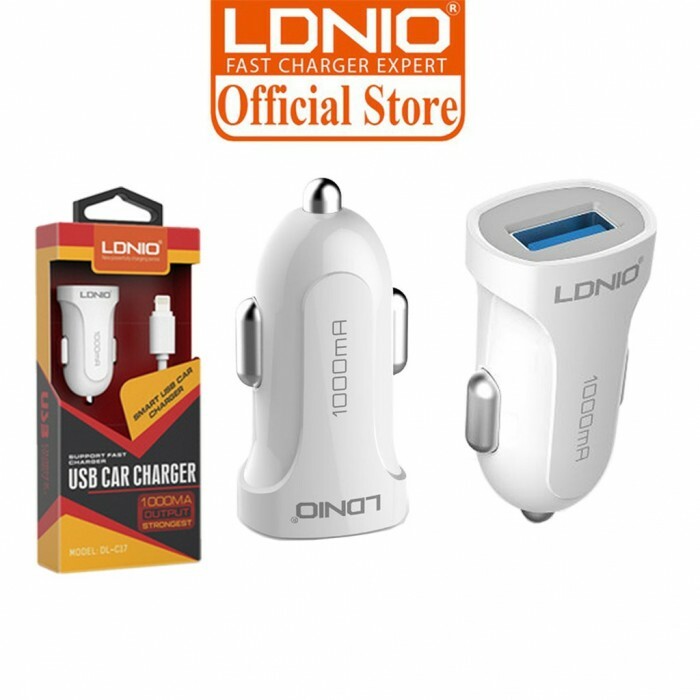 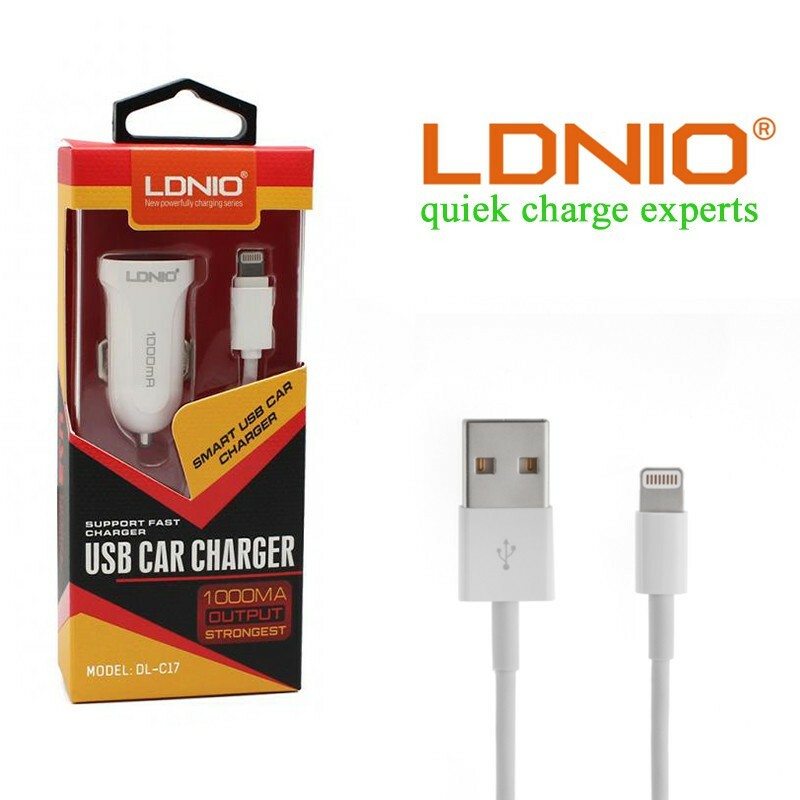 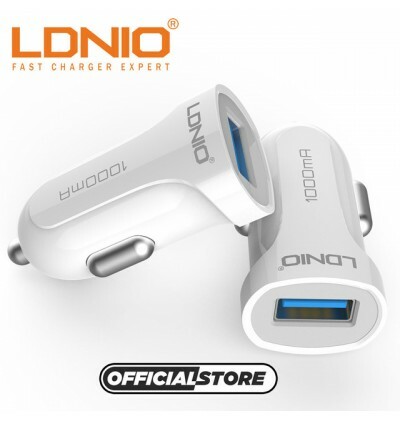 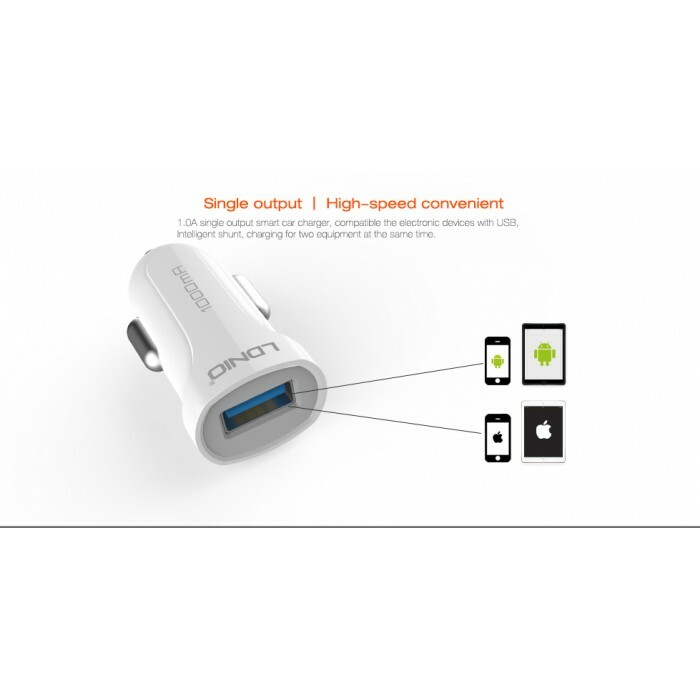 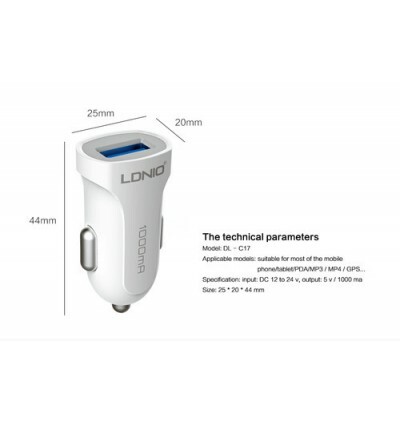 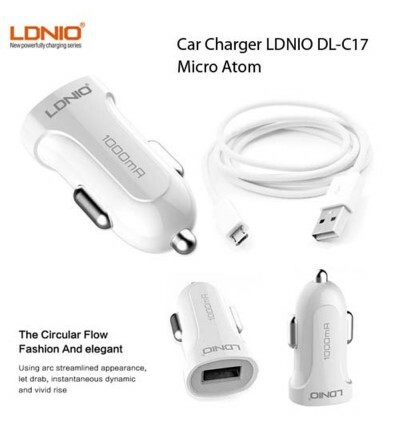 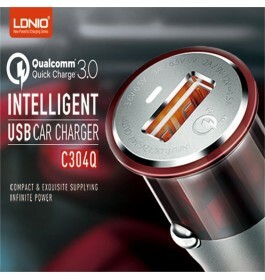 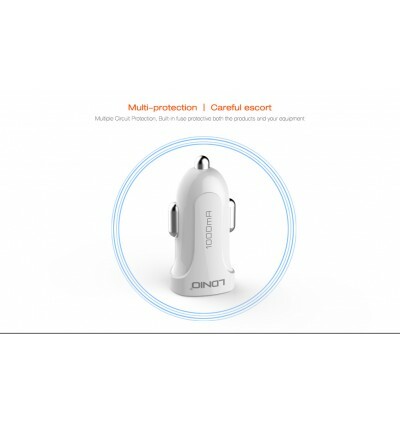 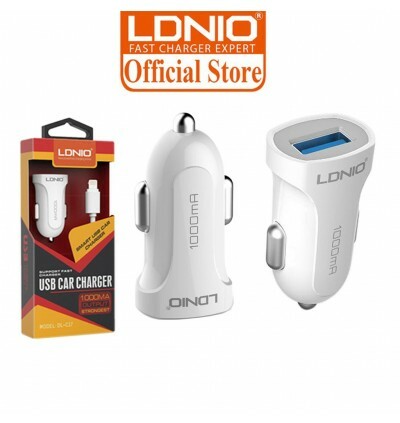 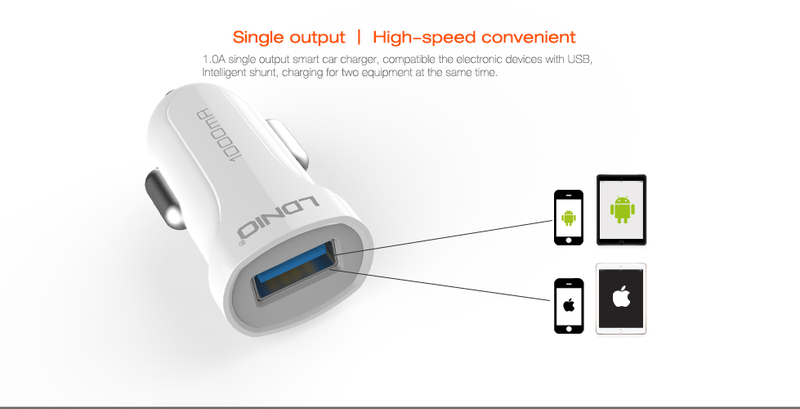 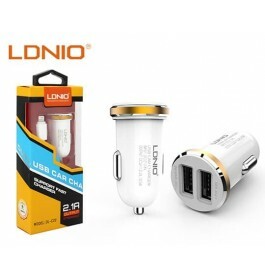 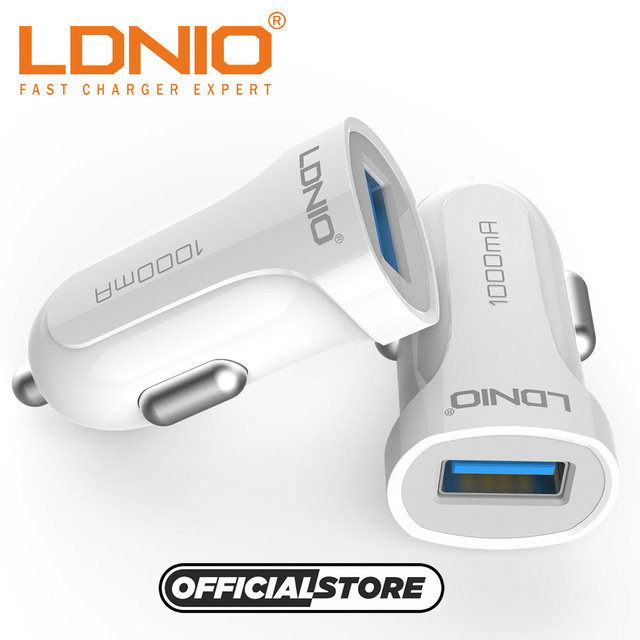 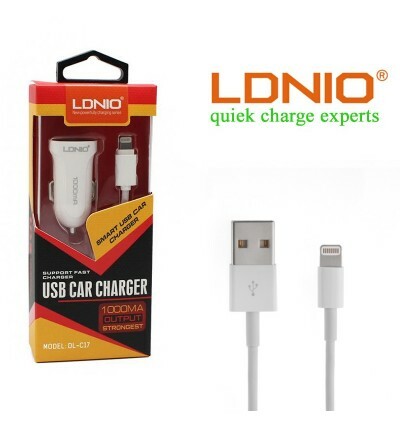 1.0A single smart car charger, compatible the devices with USB, intelligent charging for two equipment at the same time. 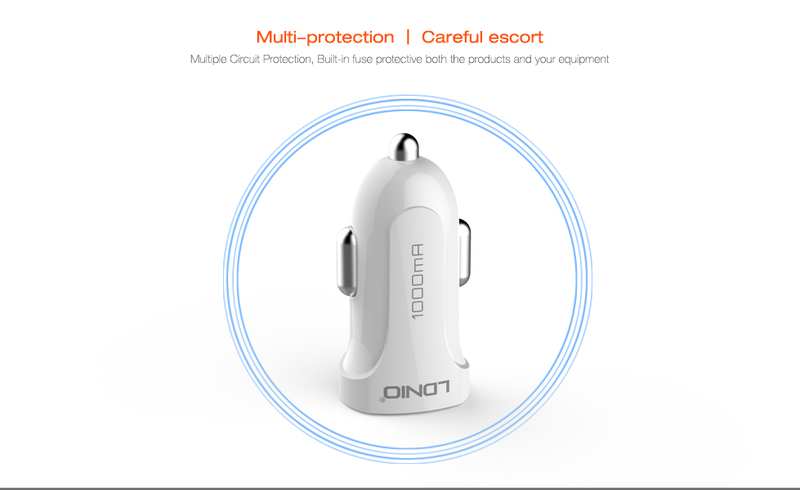 Multiple Circuit Protection, Built in fuse protective bot the products and your equipment. 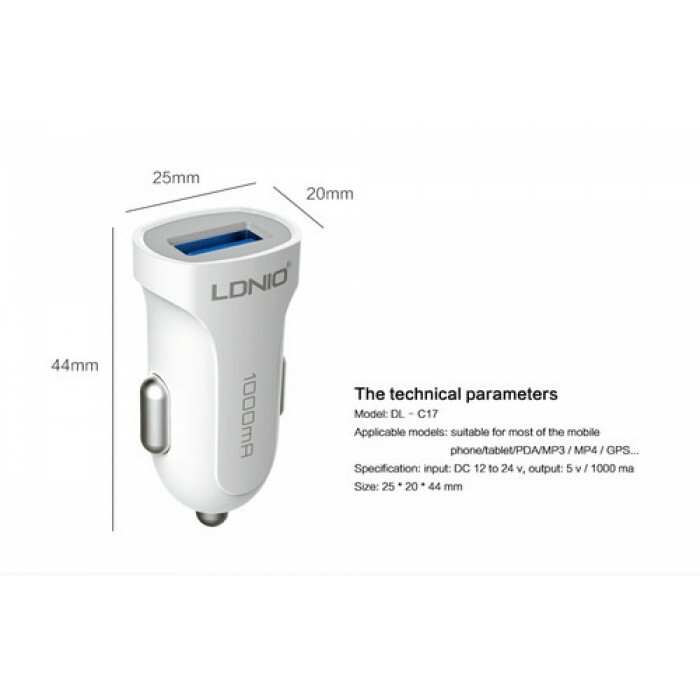 By adopting the technologies of synchronous rectification.Ensure function and easy to carry at the same time.